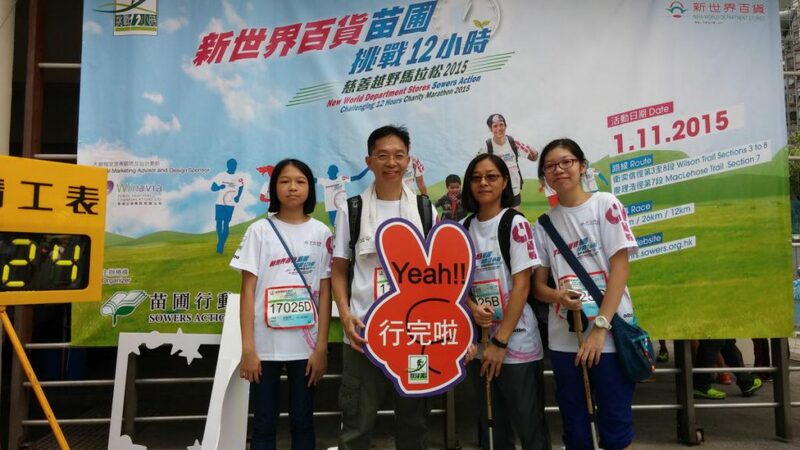 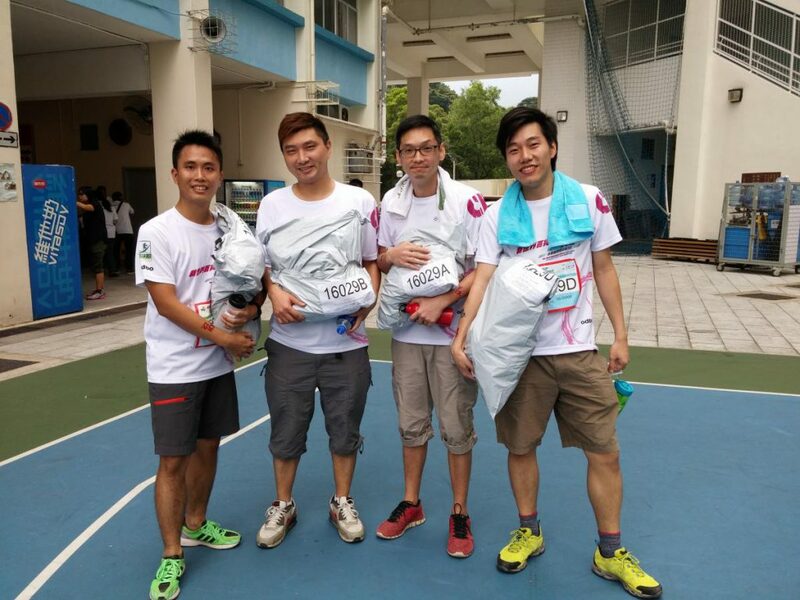 Million Tech’s employees have always been enthusiastic in charity activities. 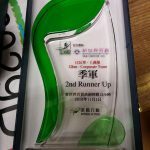 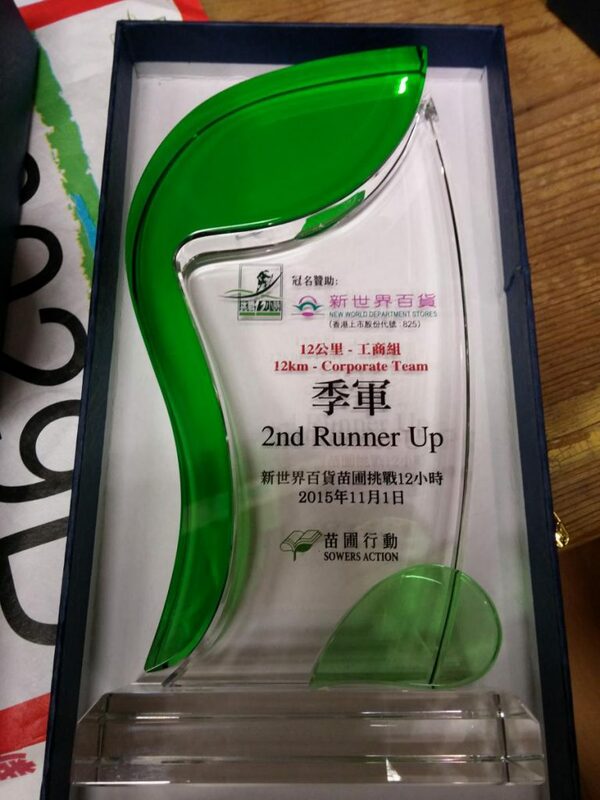 This year we have 3 teams to participate in 12km “Corporate Team” challenge and Million Tech Team 2 has finished the run within the targeted time and was awarded with a Bronze trophy. 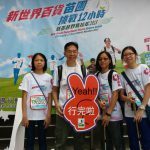 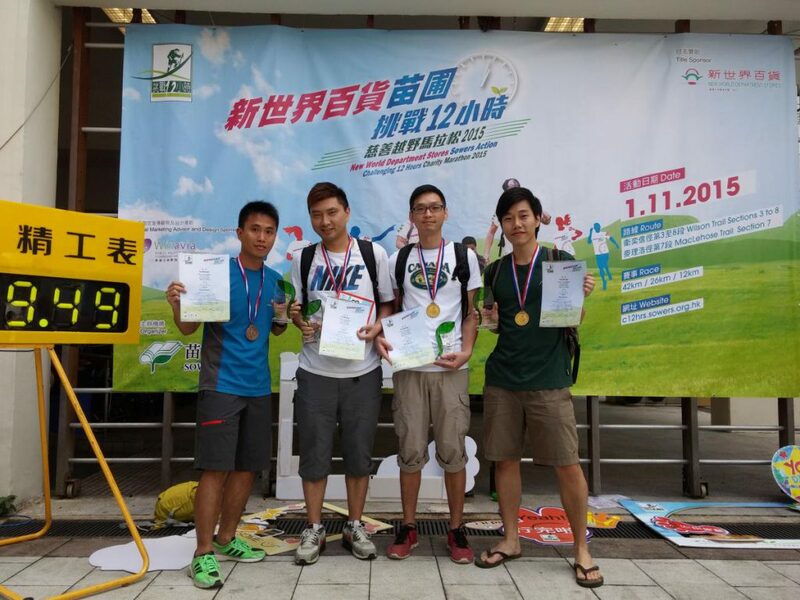 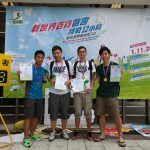 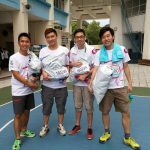 Sowers Action Challenging 12 Hours is a charity event aimed at raising tuition fee to help the under-resourced high school students in China.